Here’s the thing… Photography is very different than all your other wedding vendors. Don’t get me wrong, the other vendors are important, but let’s take flowers for example. You will meet your florist / floral designer once to see what they offer and the chat with them. Maybe… and I mean maybe, you will meet with them again to pick your actual flowers (if you haven't done that already on your first visit) and then you might see them as they drop off your flowers on your wedding day, but likely it’s just a delivery person doing the delivery. With photography, we will not only be practically all day with you on the wedding day, but we will have a post-wedding meeting where you will preview and pickup your images, and we will also meet again for a 2-3 hour meeting designing your beautiful family heirloom album, and afterwards when the album is ready, you will come to pick it up from the studio. 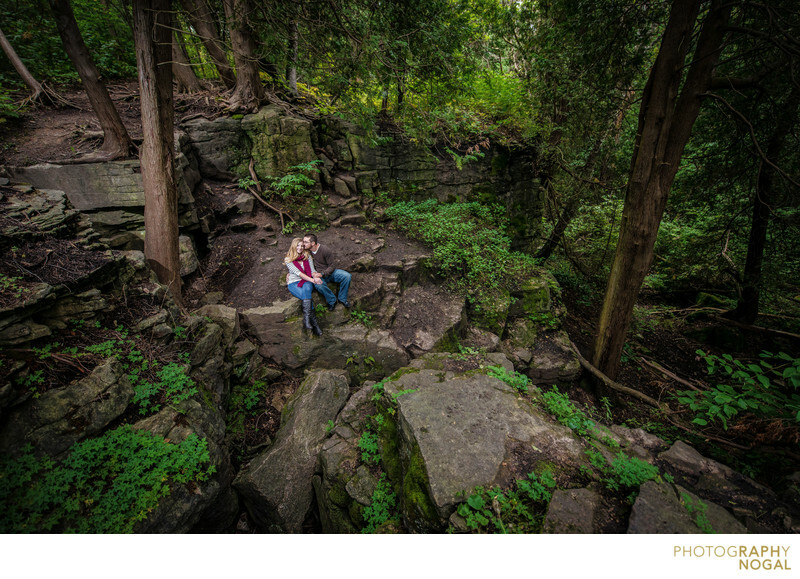 Engagement photos are a key to our relationship and us getting awesome images on your wedding day. Consider it practice. You get to see how I work, what the dynamic is and I get to see how you react to the camera, to me and my direction. We can reflect on our experience and make improvements before the wedding day. I hear this from my clients over and over: “I’m so glad we did the engagement pictures. It really allowed us to get comfortable with being in front of the camera and with the entire process”. I completely understand… because really, when was the last time you had professional photos taken of yourself and your fiancé ? Likely you have selfies that you took at parties, award vacation photos taken by a another tourist, or you were a guest at someone else’s wedding. So why not make this a photo shoot about the two of you? 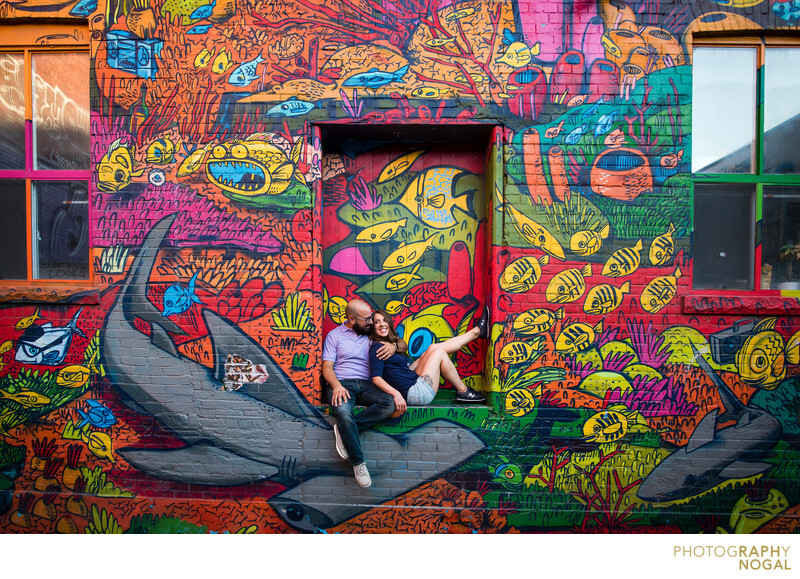 Engagement photos don’t have to be cheesy. You don’t have to peek behind a tree (please don’t!). It could be a cool, casual and most importantly, real-you, photoshoot and it’s a load of fun! So, should you do engagement pictures? Heck yes! Curious what engagement photos look like? 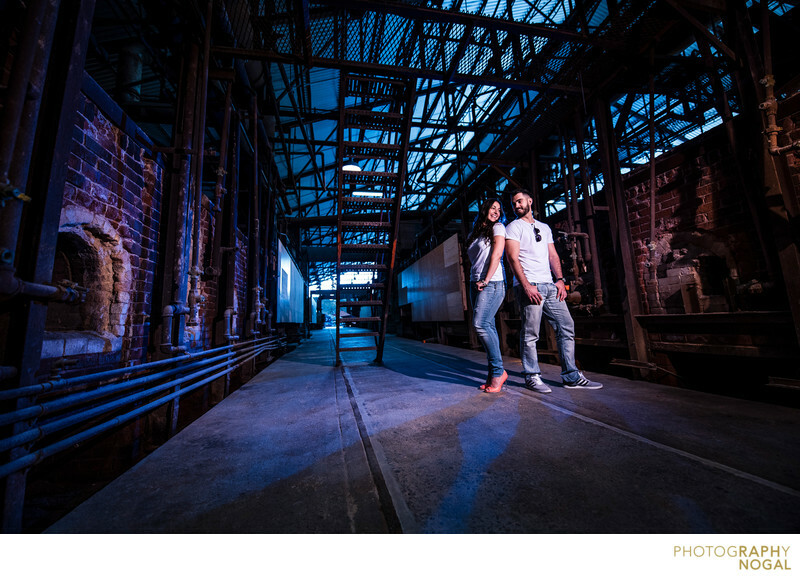 Have a look at our Engagement Photos portfolio.